We use our water fed pole system to leave your windows sparkling and clean. 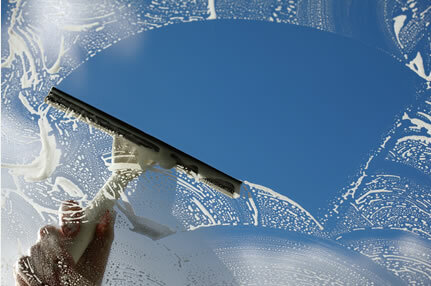 We keep the service simple - we just clean your windows, with a reliable and thorough service. We also clean windows the traditional way when water fed poles are not suitable, or if you prefer the good old traditional way just ask us. We also clean, repair and replace gutters. When cleaning gutters we remove all dirt and debris and flush down pipes. Based in Saffron Walden we provide window cleaning Saffron Walden and the surrounding villages. We also provide Commercial Window Cleaning in Essex, Hertfordshire, Cambridge and Saffron Walden.